Our top of the line vehicles are available to service the entire state of Louisiana and surrounding areas of New Orleans. We provide premiere transportation services for all types of events such as weddings, bachelor parties, birthday parties, and many more! 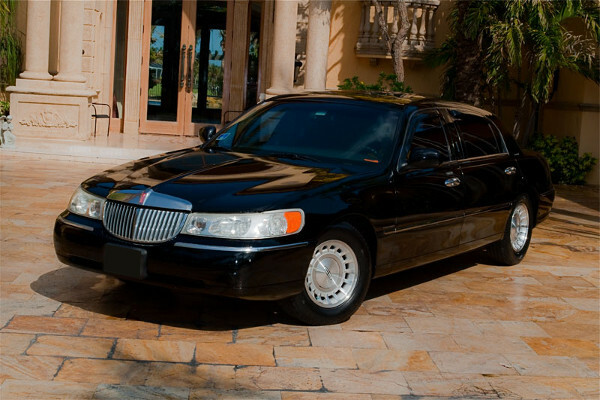 Count on Limo Service New Orleans to arrive safe and in style. Click below to view pricing and availability on our vehicles. Book Your Reservation online or by calling our support line at (504) 264-9433. Complete the form below to receive an updated quote for rentals in your area.